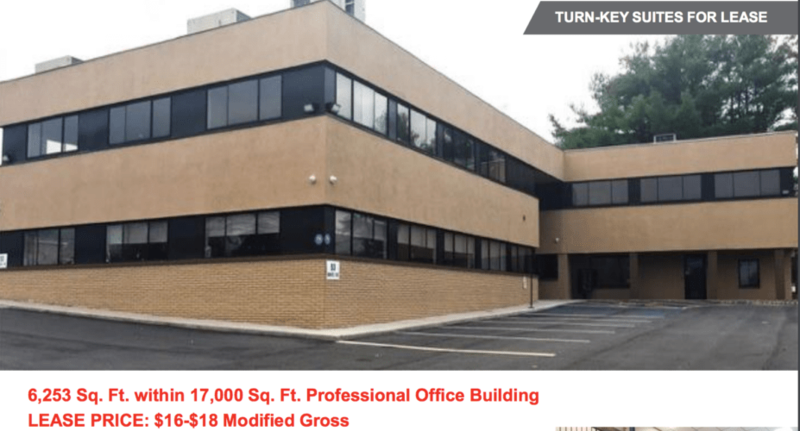 Time Plaza A Premium Office Space in Newburgh, N.Y.
Time Plaza is located at 53 Route 17K Newburgh N.Y.
Time Plaza in Newburgh has undergone a complete renovation and is a premium office space offering. 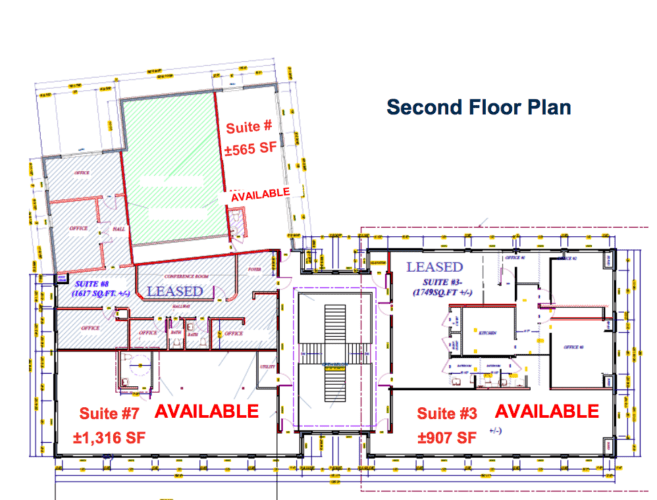 There are only a few suites available for lease in this two-story, multi-tenanted professional office building. It is located directly across from the Target plaza on bustling Route 17K and within close proximity to all major highways (I-84 and I-87) and Stewart International Airport. 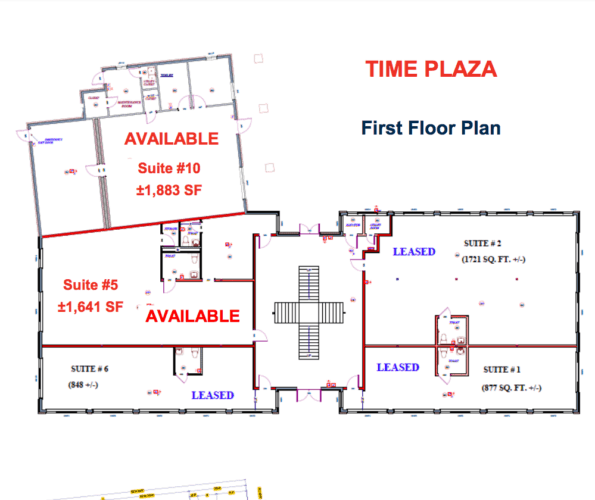 Available suites range in size from 565SF to 1,883SF. 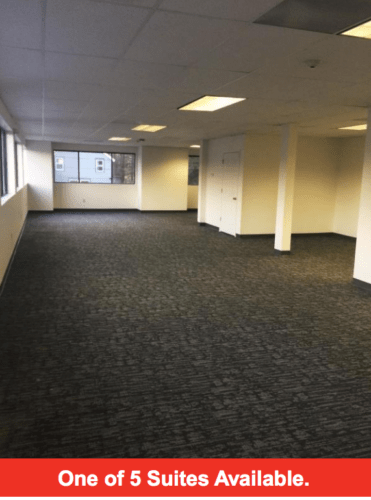 The perfect office space for your growing business is here. Ample on-site parking. Average Daily Traffic: 21,017 cars.